We are very excited here at the Really Eco Baby Shop that the shop is now ready to go. The Really Eco Baby Shop is the retail arm of NapNap which is the company that came up with the NapNap Voucher. For more on the NapNap Voucher, go here. We want to sell useful presents for new families, their parents, babies, and siblings. 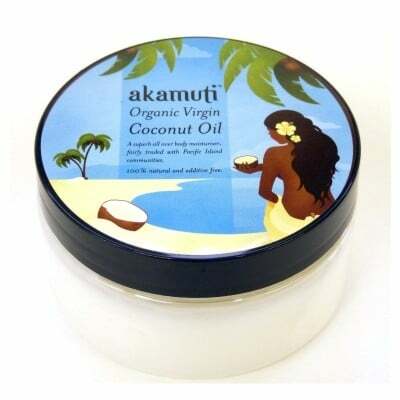 We have tried to find products that have a number of uses (like the Akamuti Coconut Oil) but that are also REALLY ECO. For example, our handmade soap is packaged in completely renewable and recyclable packaging, contains no palm oil and is from a local lady who is scrupulous about sourcing all her products. Read more about Grassroutes Soap here. Do let us know what you think. We will be expanding our range in the coming months so don't forget to keep an eye on what's going on here at the Really Eco Baby Shop. And don't forget to include that NapNap Voucher!